To make optimal use of the booking system we recommend a website "Powered by i-Rent.net" or a website that is connected to the i-Rent.net booking system. In an increasingly fast-paced world, online booking possibilities in real time are indispensable. Use your existing website with i-Rent.net! I-Rent.net has a simple plugin software that allows us to upgrade every existing website to work with the booking management system. Websites should have a simple and effective structure, where everything is easy to find. A well-defined filter where visitors can select their wishes to quickly find the suitable accommodation is essential. An interactive calendar where you can easily click on the start and end dates to calculate the rental price gives less questions and more online bookings. The websites we build have an integrated payment system for credit cards and bank transfers. Customers can opt for online or offline payments. All communication on payments is automated. Payment confirmations are automatically sent to the customer by email. Incoming payments are instantly updated automatically in your booking system. Now that more and more people are choosing to search using a tablet or smartphone, it is important to display the information in a comprehensive but compact way. I-Rent.net has developed an extensive set of icons, which allows a lot of information to be found quickly and clearly. Automated descriptions in 14 languages! Writing good and grammatically correct texts in multiple languages is time-consuming and expensive. That's why I-Rent.net has developed special software that allows you to automatically generate faultless accommodation descriptions in 14 languages, all at the same time, free of charge. These descriptions can always be edited manually at any time if necessary. Your website in several languages! I-Rent.net can build websites in multiple languages. All system texts the website needs to operate is provided by us. Only your own texts such as: company presentation, reservation conditions and possible environmental descriptions should be provided by you. Complete freedom when it comes to personal taste and wishes for your website! Although the websites are composed of a template structure, they give almost complete freedom when it comes to appearance. Colours, fonts, and sizes are freely selectable. The homepage may contain freely chosen information. The sites have an advanced SEO optimization system that makes it easy to position the site for search engines. There is an easy-to-use page generator to create the desired additional information pages. 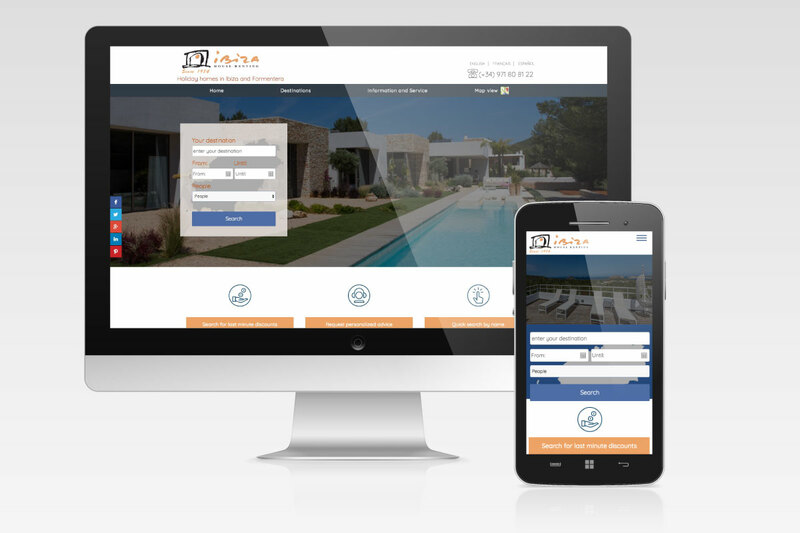 Customize your existing website for use with i-Rent.net! If you prefer to have a website totally according to your own idea, we build it for you. 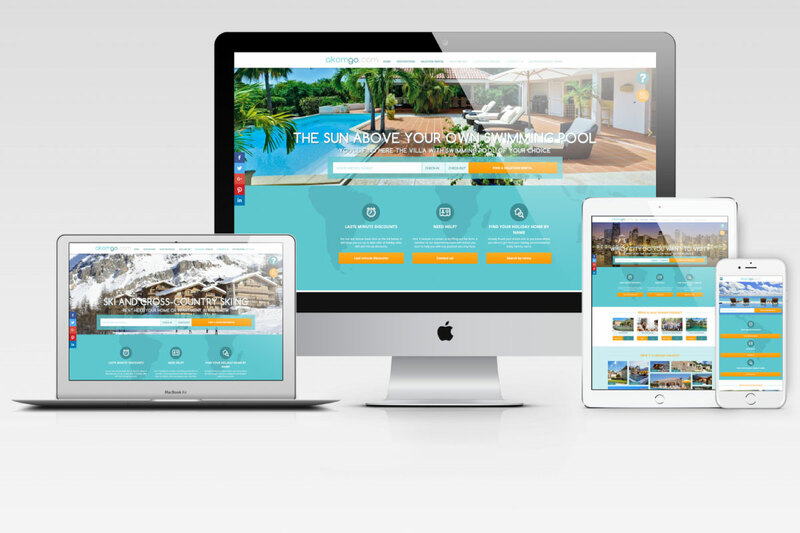 As an accommodation manager, i-Rent.net gives you the opportunity to automatically generate a website in 10 languages for each individual home. 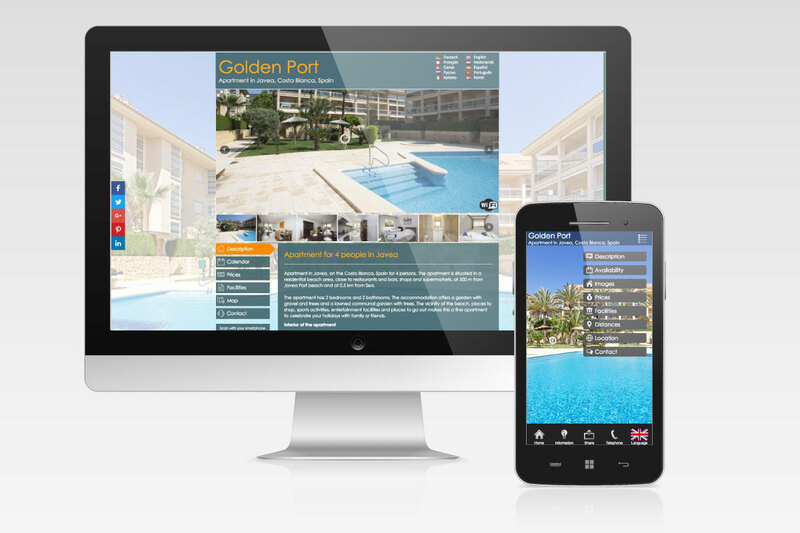 These websites have full online booking capabilities and are optimized for tablets and smartphones. If you want to see some websites in action, go to the bottom of the homepage under Testimonials. Ask us your questions. We will gladly help you!